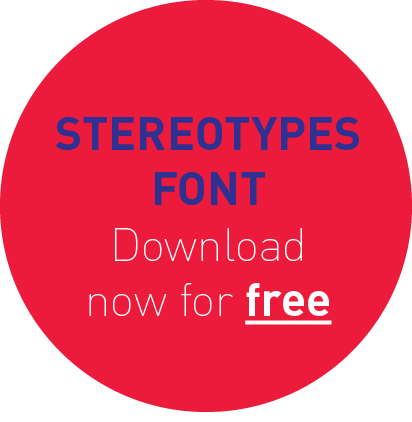 Use the link below to download our Stereotypes font for free. The only thing we ask of you is to leave your e-mail behind. Not to bother you in the future, but to keep you up-to-date in case there is a new version of the font. Welcome! We Design, Illustrate, and create Type!